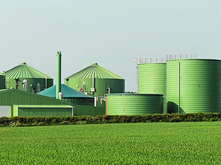 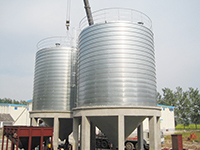 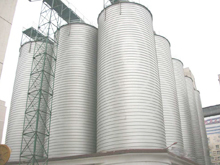 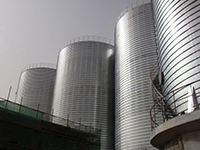 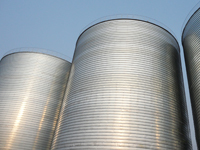 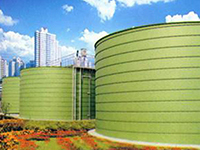 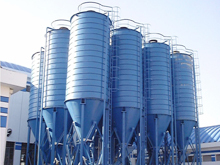 Beijing Double Dragon International Industrial &Mining Machinery Co., Ltd,which is a supplier of double size galvanized spiral steel silos.Bidragon spiral steel silos are widely used in agricultural,industry and environmental protection,such as grain silo,wheat silo,corn silo,feed silo,seed silo,cement silo,pellet silo,lime silo,and so on.Our steel silos have successfully entered the international market.We provide users with 50 to 10000 tons of different kinds of silos.Bidragon silos are exported to Austrilia, Russia, Mexico, Cote d’lvoire and other countries. 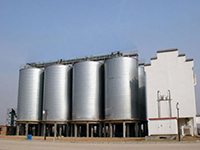 At Bidragon, we are constantly reviewing new products and technologies to meet future customer requirements. 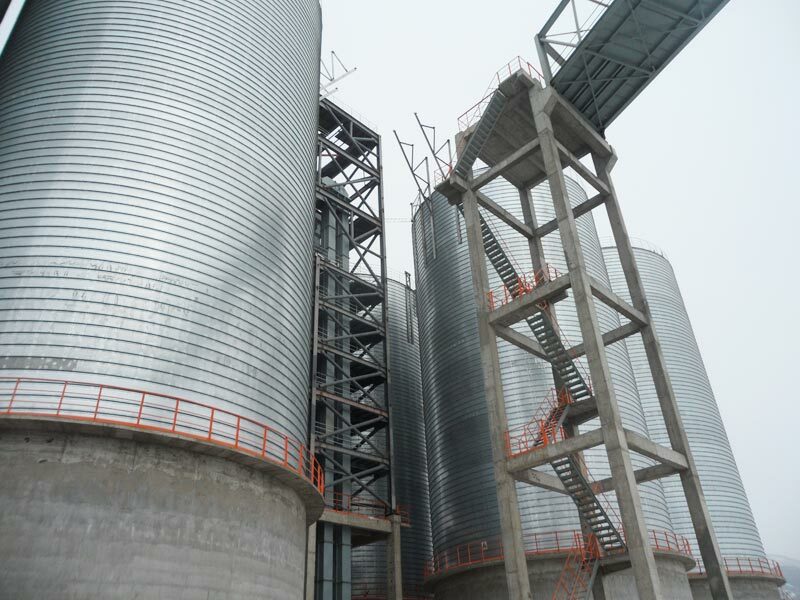 Our mission is to increase the profitability of our customers by delivering reliable, cost-competitive solutions.Looking forward to more customers,work hard for your and our development together. 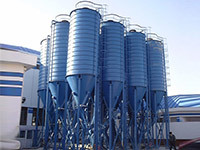 Copyright © 2013-2014 Beijing Double Dragon International Industrial & Mining Machinery Co., Ltd.